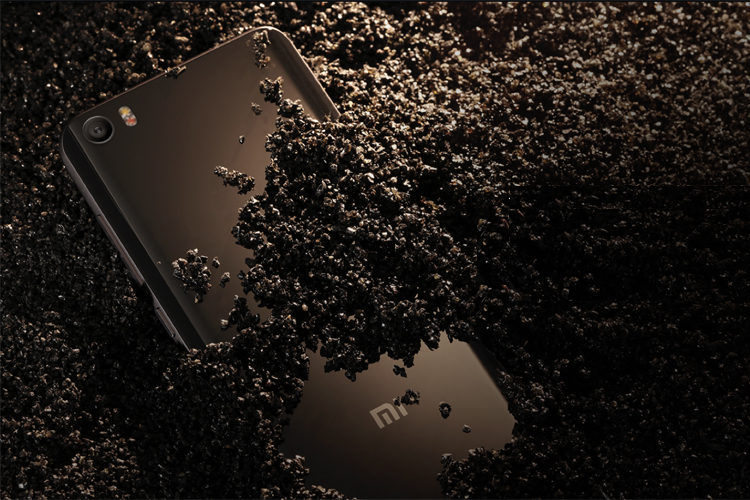 In just a couple of years, Xiaomi has changed the way we perceive Chinese phones. There was a time when no one took Chinese electronics seriously, but Xiaomi has managed to create a market for its smartphones that are not only affordable but also reliable. They have busted the age-old myth about low prices mean low quality. Today this brand competes with some of the more established brands like Samsung, HTC, LG in the mid-range phone category. Here are a few reasons that make Xiaomi a brand everyone's crazy about these days. If you’re not looking for an iPhone to begin with, you’ll surely be interested in a phone that offers great value for a reasonable price. Affordability is a strong selling point for Xiaomi phones where the most premium ones are priced under Rs 25,000 and you can get the cheapest yet good-featured phone beginning from Rs 6,000. Even though the costs are low, Xiaomi isn’t a brand that compromises on specifications. They don’t use a low-quality MediaTek processor. Most of them run on Snapdragon processors which are currently the most noted kind. When you compare the processor, camera, RAM and storage specifications, Xiaomi reasonably offers the same what other brands do at almost double the price. Most Xiaomi phones have a superior look and feel. For instance, the Xiaomi Redmi Note 3 sports an all metal body with rounded edges on all sides. It has a matte finish for good grip. The camera is no exception either. Xiaomi smartphones have cameras that can be described as decent to outstanding. The Note 3 has a 16-MP rear and 5-MP front camera that ranges somewhere on that scale too.